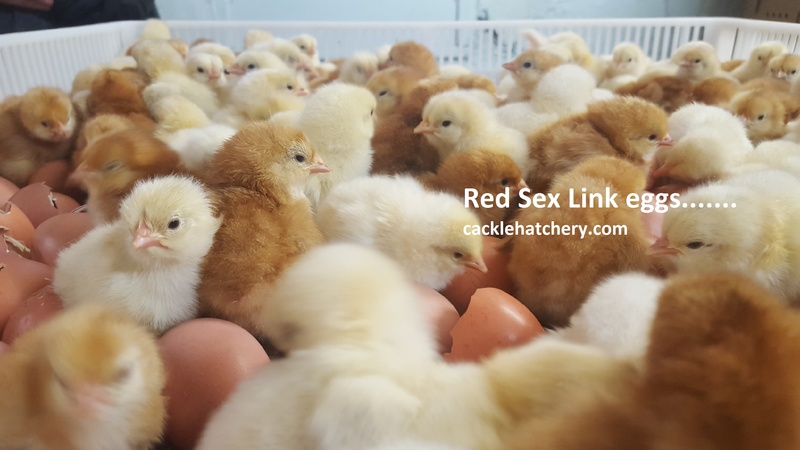 Free Shipping We guarantee the same fresh eggs that go into our own incubators that produce our chicks for our customers. 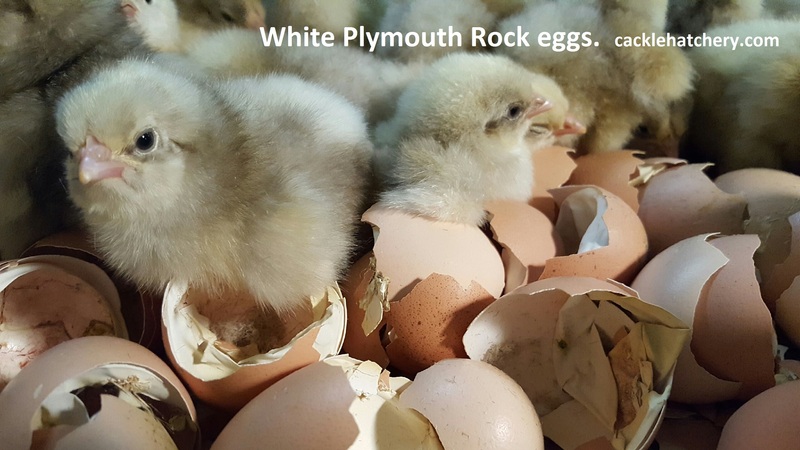 Our flocks and hatchery participate in "National Poultry Improvement Plan" of the United States Department of Agriculture. 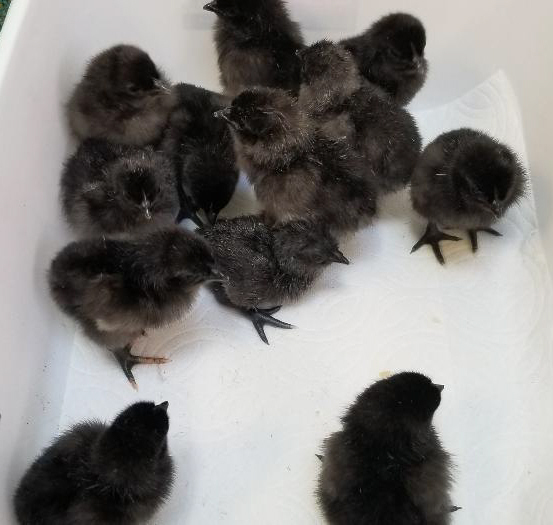 However, we do not guarantee your hatchability or health of chicks due to many possible issues out of our control once they leave our facility (see FAQ for more details). 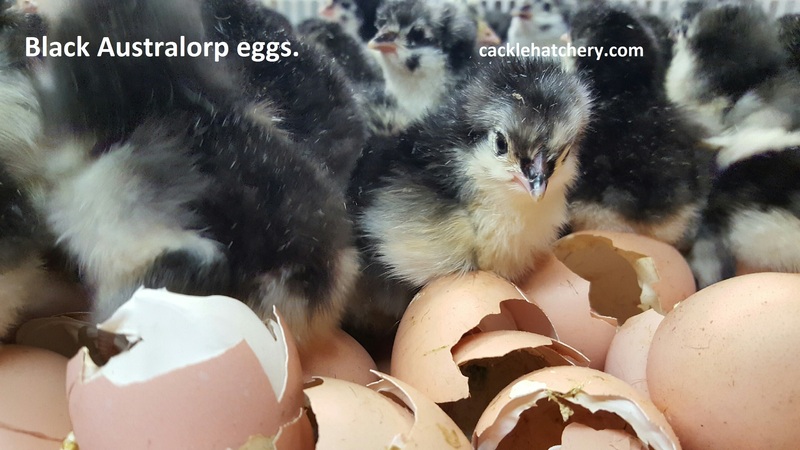 Eggs should be incubated within 1-2 days of arrival. 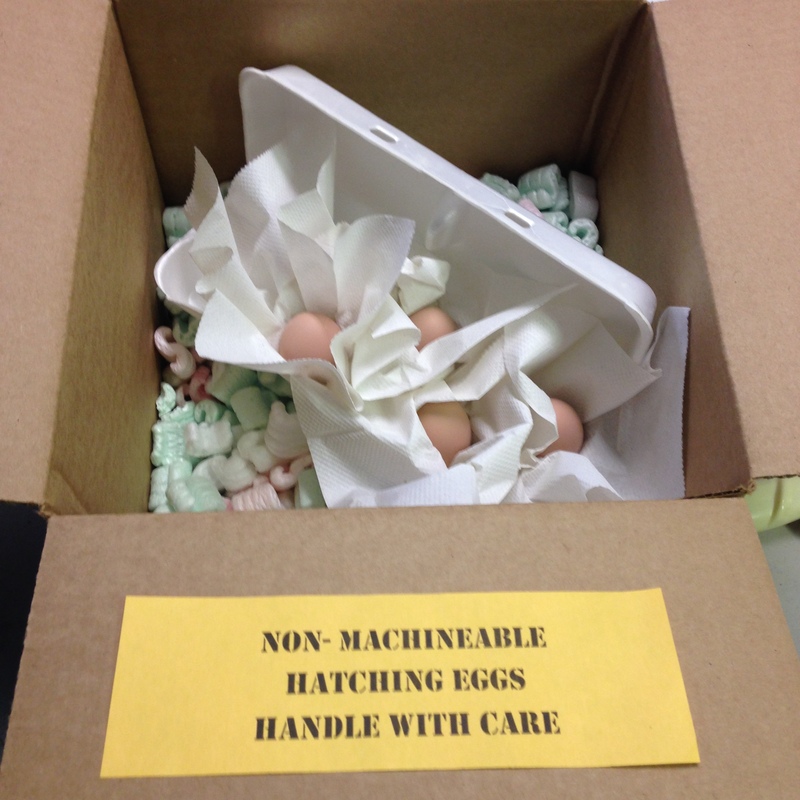 We do not ship eggs to Hawaii. 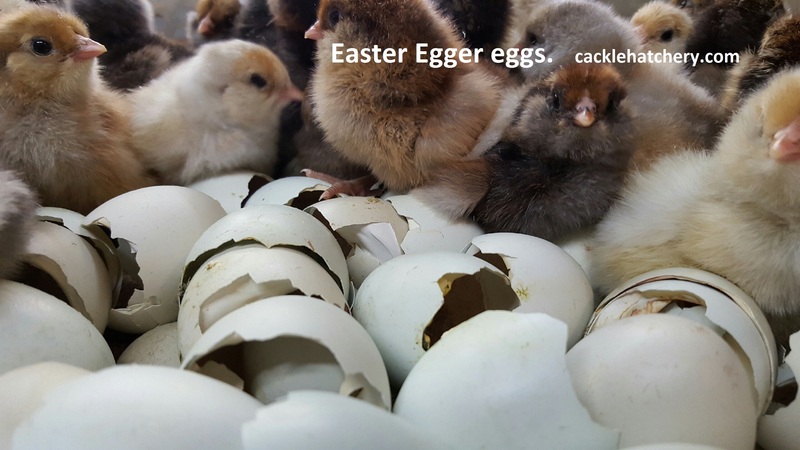 The prices below represent free shipping/handling fees.Pick up orders are $3.00 for each egg and must be called in or completed on an order form and preordered. 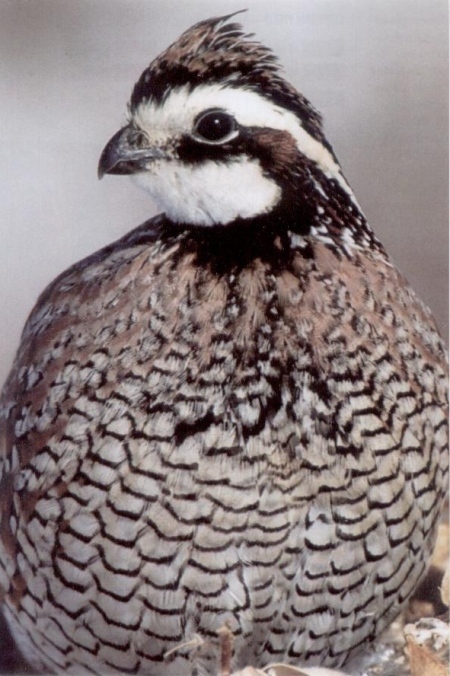 Hatching eggs are shipped on Fridays and are usually shipped the NEXT Friday after receiving the order. If you are not wanting immediate shipment on the next 2 Fridays then please make a note in comments in the check out cart in "comments section" for your future desired ship date. 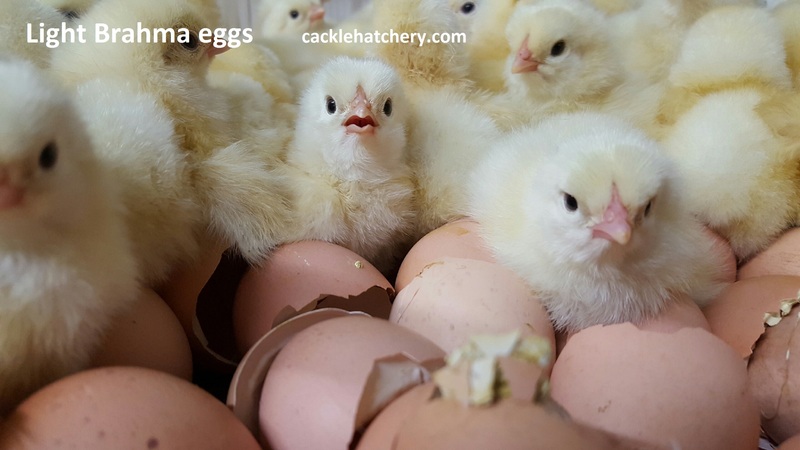 Please have your incubator running at least three days in advance of an anticipated date of arrival. 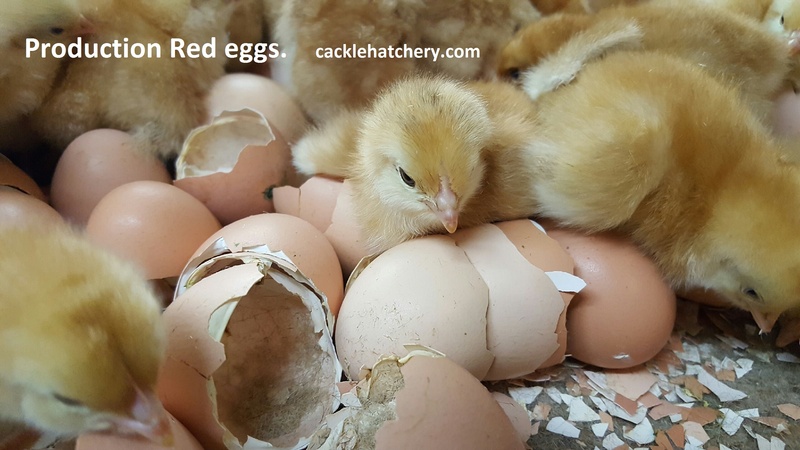 Our fertile hatchery eggs are NOT insured by the United States Post Office. We are paying for a delivery receipt on the shipment so you will need to be available and home to sign the delivery receipt. Before signing, open the box to see if any eggs are broken. If any are, please note it on the delivery receipt and call us within 24 hours. 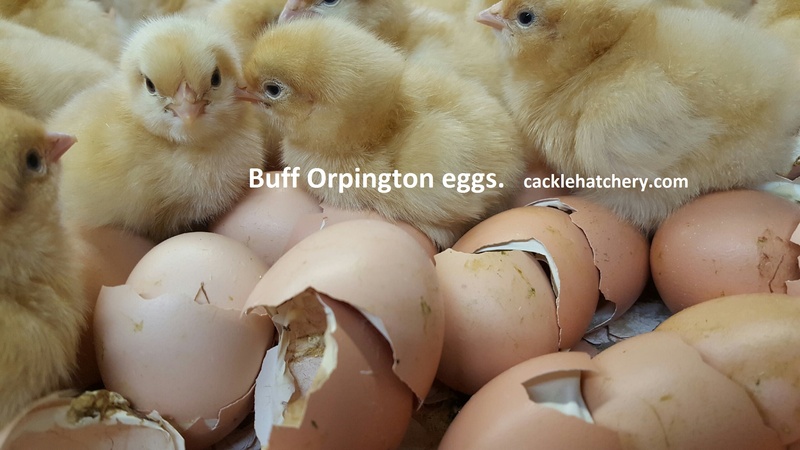 For damaged eggs we will do a ONE time reshipment and we will not refund or replace after the ONE time reshipment. Discounts for 4H and FFA can not be used to purchase hatching eggs. 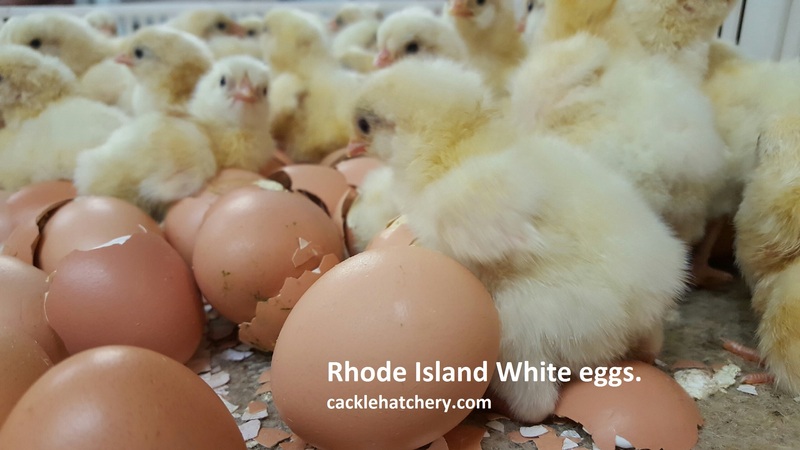 Generally speaking, all of these breeds hatch at a 70-80% rate here at our hatchery. 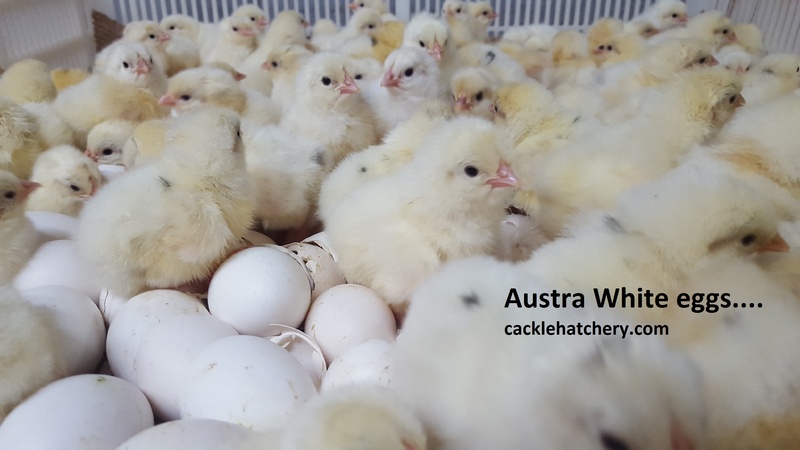 We would assume with shipping the temperatures are not controlled and the bouncing or shocks are not controlled so maybe a realistic expectation would be a 50-70% hatch rate after delivery but again there is no hatching rate guaranteed. -being home to sign the delivery receipt.